Daily Illuminator: Preorder Munchkin Cthulhu Guest Artist Edition Today! 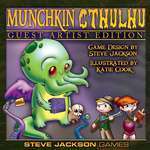 May 16, 2016: Preorder Munchkin Cthulhu Guest Artist Edition Today! It's the rise of Cute-thulhu! Your favorite Miskatonic mis-adventurers are back in action with Katie Cook at the artistic helm of Munchkin Cthulhu Guest Artist Edition. Continue celebrating the 15th Anniversary of Munchkin with this new and horrifically adorable version of the classic game. You probably know Katie's work from Munchkin Puppies and Kittens, or her own popular comic Gronk, A Monster's Story. 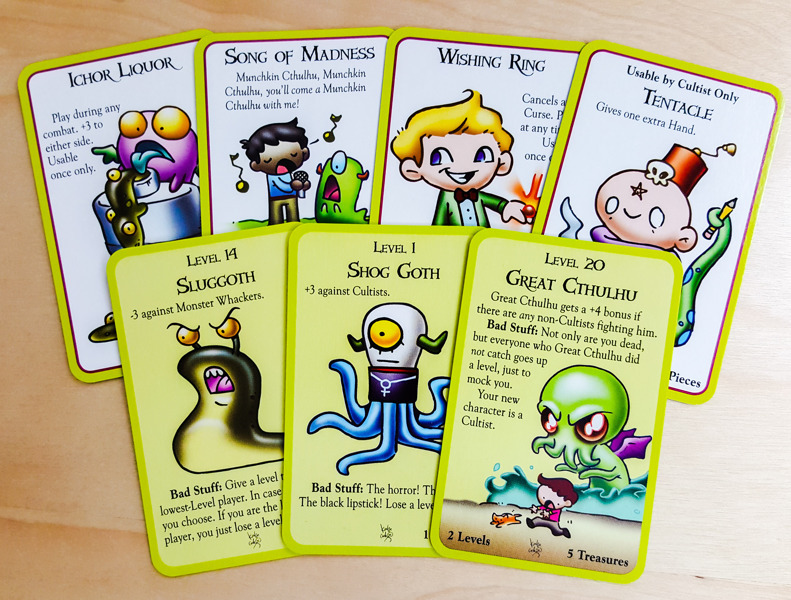 Munchkin Cthulhu is one of the most adorable sets we've made to date, and considering the theme, that's saying a lot! She's taken the most elder of things and given them a makeover, like the classic Shog Goth, Sluggoth, and Great Cthulhu itself. Katie is an amazingly talented artist with an iconic style, and we're fortunate to be able to work with her. Remember, these are limited edition games, so when they're gone, they're gone! Visit your friendly local game store, or Warehouse 23 if you don't have one, to preorder today.